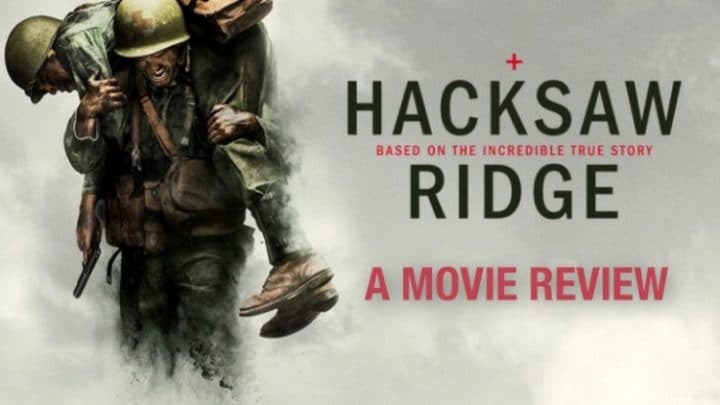 hacksaw ridge Archives - All Chucked Up! Hacksaw Ridge is a film that I’ve been meaning to see for quite sometime now. The first time I saw its trailer, I made a mental note to put this movie on my must-watch list. 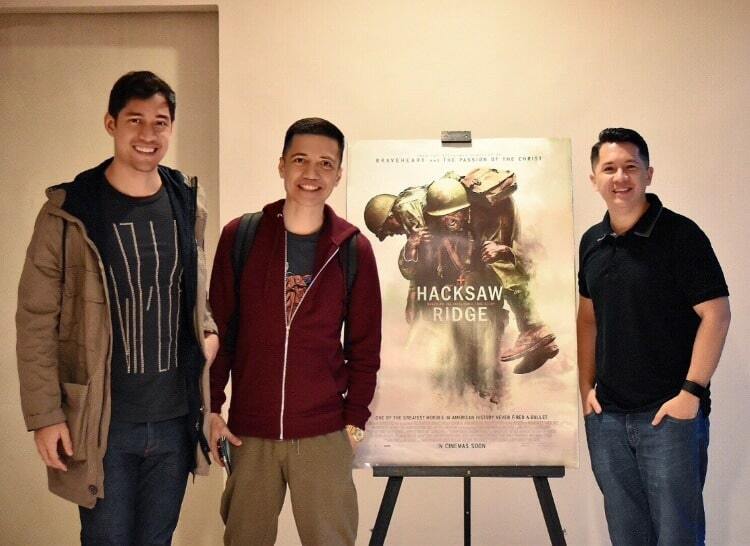 Fortunately, I had the opportunity to enjoy an advanced screening of Hacksaw Ridge just recently together with my wife and a couple of friends. At the special screening of Hacksaw Ridge with friends, Victor Basa and Chico Garcia. I love war movies. Especially those that are set during World War II. The gritty, gory and intense ground battles, especially when depicted unapologetically, make for one very real and in-your-face retelling. But another reason why I was drawn to this film is because of the stars involved in it — Andrew Garfield, Hugo Weaving, Vince Vaughn and Sam Worthington. Apart from that, Mel Gibson, who happens to be an amazing actor himself, is the motion picture’s director. And given how “The Passion of the Christ” was so amazingly directed, I had very high hopes for Hacksaw Ridge.